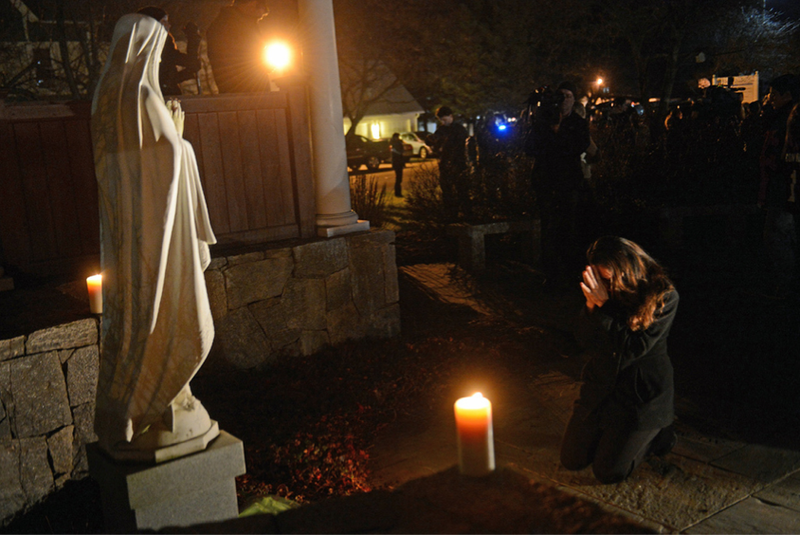 On the night of the shootings in Newtown, Conn., a woman attending a prayer vigil knelt and prayed. A photographer took her picture, and it was widely distributed. Now the two of them reflect on how a private moment became public. ← ‘Why We Are Here’: Capturing The Spirit Of Mobile, Ala.